American Actress Meghan Markle is engaged to Prince Harry, the youngest son of the late Princess Diana and Prince Charles of Windsor and grandson of Queen Elizabeth of England. 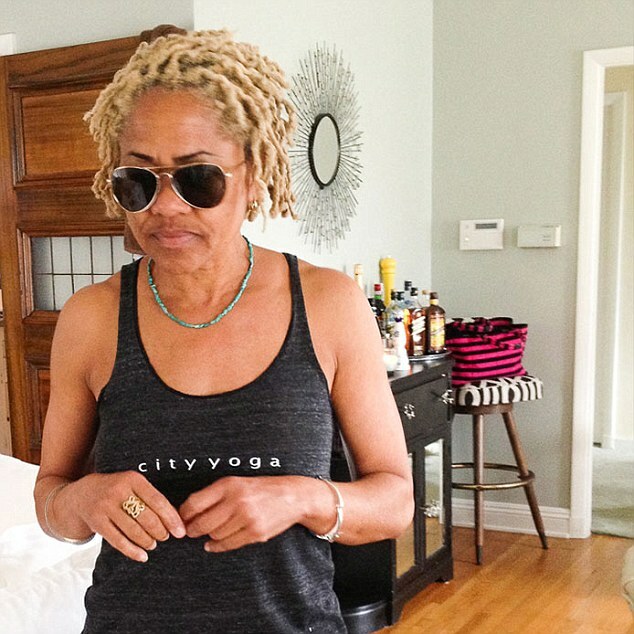 Markle’s mom, Doria Ragland, a psychotherapist and yoga instructor who also has a master’s degree in social work from the University of Southern California, is a locs wearing black woman and her dad, Thomas Markle, a former television lighting director, is Caucasian. It shouldn’t matter but it does to a lot of people. Plenty black folks have adopted her because to them, she is symbolic of infiltration and integration and acceptance, I guess. I don’t know and am not sure I get it, but I do appreciate the love she is getting. I just can appreciate a whirlwind romance and a love story, and I really dig the two of them as a couple. Also, although I am a native African, I’ve been an American for most of my life and like many other Americans, I am enamored with royalty as well. We don’t have any in this country, though I must add, that there are and have been plenty of princesses, princes, queens and kings in Africa, and other places on earth for centuries as well. I, myself, have some essence of it from my granddad who was a chief of one of the major tribes in my native Sierra Leone. 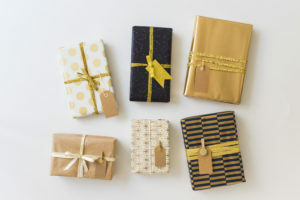 But as to the British Royals, they, for some reason, still have a strong hold and connection over the people in the former British colonies. Because of it, people still follow and obsess with the British Royals. 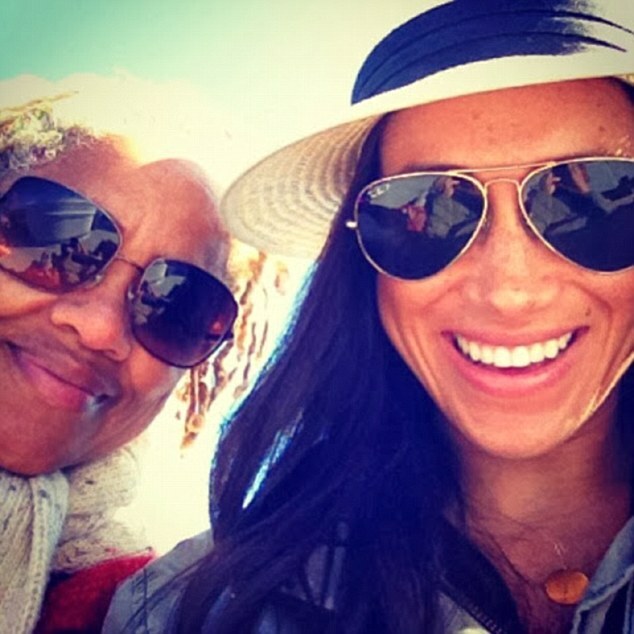 This is supposed to be about Markle’s mom, who lives in View Park-Windsor Hills in Cali, and who divorced from Markle’s dad when she was just 6-years old. Ms. Ragland’s hair is a bridge and connector. I wouldn’t say it adds legitimacy because we don’t need it but it adds relativity and people want to have something in common with institutions that have been elusive and separate from them. It has been ingrained in the psyche of all those who the Brits have ruled in centuries that the Royal family are the cream of the top and the upper echelon of upper echelon of society. The British, specifically, have a long history of preserving “purity, class, status, bloodlines, heritage and lineage,” where WASPy is preferred but[ if others are to be included, they can, so long as they are] biracial, quadroon, octoroon, hexadecaroon… Royal families around the world, even the not so famous ones, including indigenous ones like the Ashanti in Ghana, are obsessed with bloodlines and purity. Simples. You are probably not going find a lot of other Ghanaian tribes within the Ashanti royal family history, let alone non-Ghanaians. 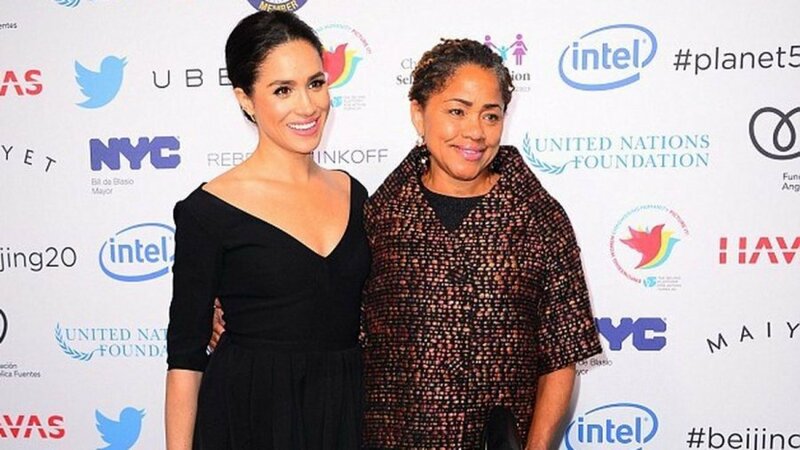 So, although Meghan’s Phenotype is more white than black. Although she could “pass” for White if she wanted to and has color privilege that unambiguously black people do not benefit from, that hair, those dreads on her mama’s head is enough. For so long, the penetrating message in society, at all levels, in many nations impacted by British colonialism and imperialism, coarse roots had only negative connotations. But that hair, on Ms. Ragland’s head, whether she asked for it or not, is a social catalyst just being there. I don’t have more of analysis to it. As a matter of fact, this has just been a stream of consciousness rambling post but I hope it gets you talking and thinking. Hit me up in the comments or on social media with your thoughts.